Greg has completed his time with us and is now married! He continues to flight instruct part-time. 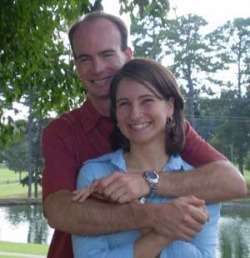 He and his wife Dana are prayerfully seeking in what missions capacity God would have them serve. They are asking for prayer as they plan to go out on one or two vision trips to confirm how the Lord is leading them.